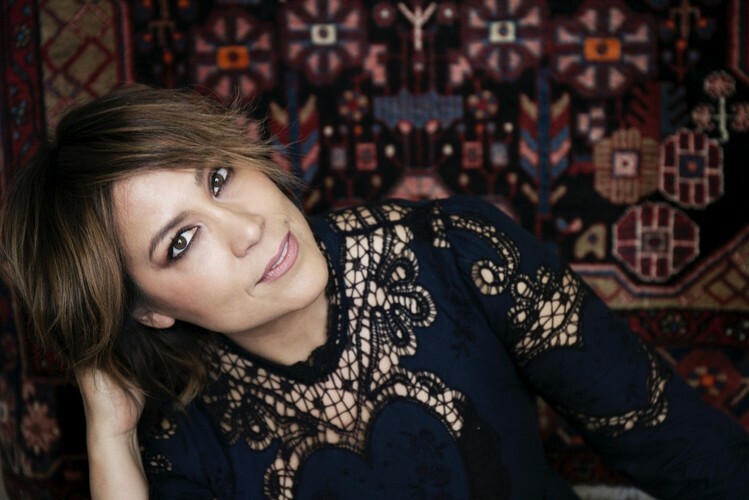 Kate Ceberano (born 17 November 1966) is an Australian singer. She achieved success in the soul, jazz and pop genres as well as in her brief forays into musicals with Jesus Christ Superstar and film. She has also achieved success as a songwriter, with the hit "Pash" going gold in 1998. 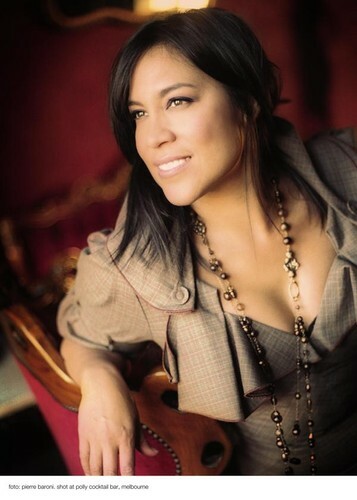 Ceberano launched the debut Berlei Curves Spring Summer 2010 collection as the Berlei Curves ambassador. She will be Artistic Director for the 2012 and 2013 Adelaide Cabaret Festival.